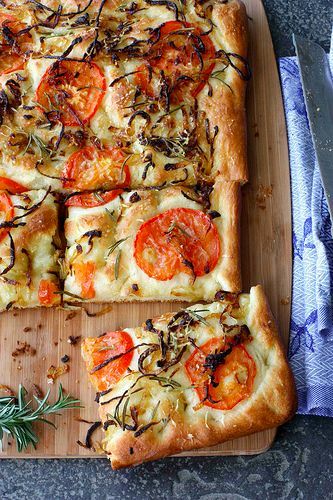 Some of the easiest and yet most versatile breads to make are pizza and flat breads. Made all over the world, flat breads are topped, wrapped, stuffed, ripped and dipped depending on their origin and purpose. 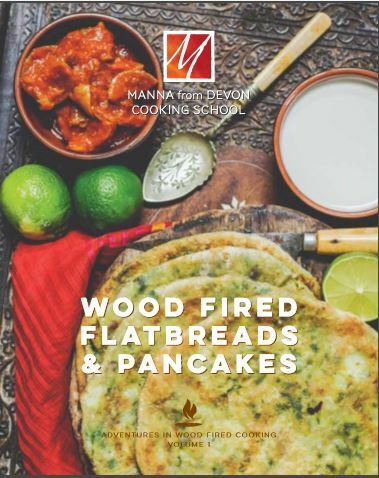 We’ll be cooking in the wood fired ovens and this class is very hands on, lots of fun and a great accompaniment to our book all about Wood Fired Flat Breads! 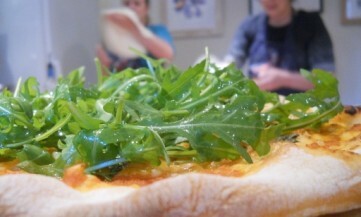 As well as making the dough there will be plenty of shaping, topping and baking in this busy and entertaining class. This class is perfect for a group of friends wanting a fun get togther or for a work group looking for a energising team-building activity. Contact us directly to arrange a private class. Our second book, Wood Fired Flatbreads and Pancakes is available to pre-order. Packed with 24 great, easy to follow recipes and illustrated with Nick Hook’s stunning photography it’s a great addition to your library of wod fired cooking or a perfect gift for any wood fired enthusiast. 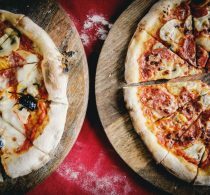 Although archeological discoveries show that pizza-like breads have been around for 3000 years the tomato didn’t arrive in Europe until the 16th century. 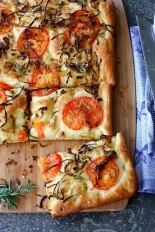 If you like your pizza without tomato sauce then you share the same tastes as Tutankhamen. Meanwhile, Indian water buffalo were even later, not arriving in Italy until the 18th Century. Next time some bumptious, foodie, know-it-all tells you that pizza isn’t pizza without buffalo mozzarella you can remind him of that fact (not forgetting to point out that buffalo is a male noun whilst a buffala would be far easier to milk). Olives are native to the Mediterranean, as are many herbs. So if you enjoy a good slug of olive oil and a sprinkle of oregano on your pizza you’re enjoy something which Homer would recognise. Thank you so much for having me yesterday, and for my fabulous class! It was great fun and I learnt a lot - I'll definitely be back at some point in the future.